Public Safety Answering Points (PSAP’s) using AXIS mapping can see impediments to the scene….see hidden access to the scene….see reporting districts responsible for the scene….Can You? AXIS provides detailed, accurate map data containing physical addresses linked to ANI/ALI (Automatic Number Identification/Automated Location Identification) data and MSAG (Master Street Address Guide) for automated caller location at a 99% confidence level …simultaneous with the 911 call. With AXIS Mapping you get….. 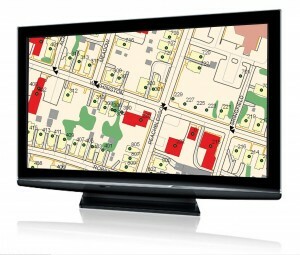 Contact Us to discuss your next E-911 mapping project.